Forza Juve! Forza Gigi! 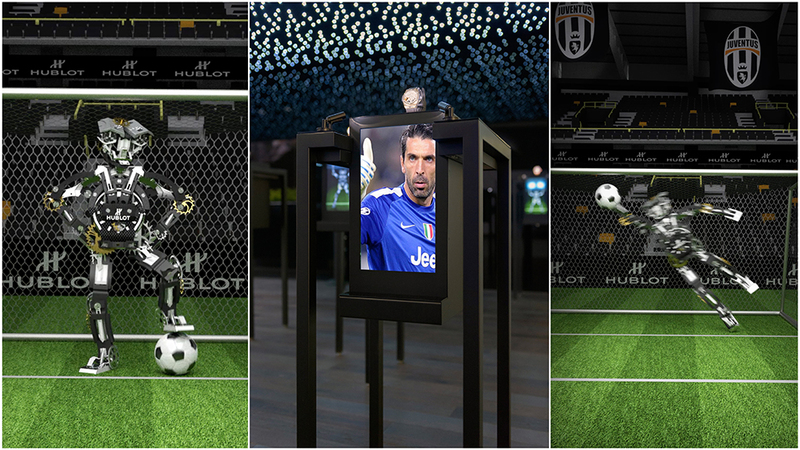 Raptor display case for the Juventusâ€¨. 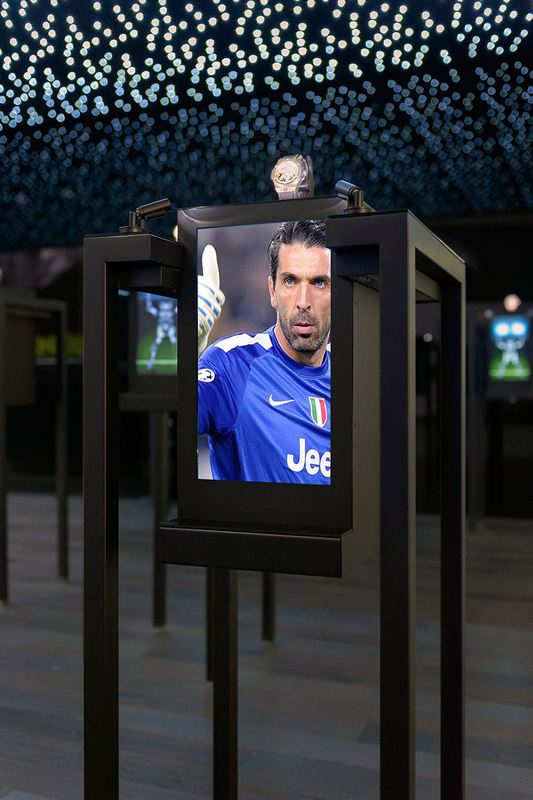 Gigi watch out! 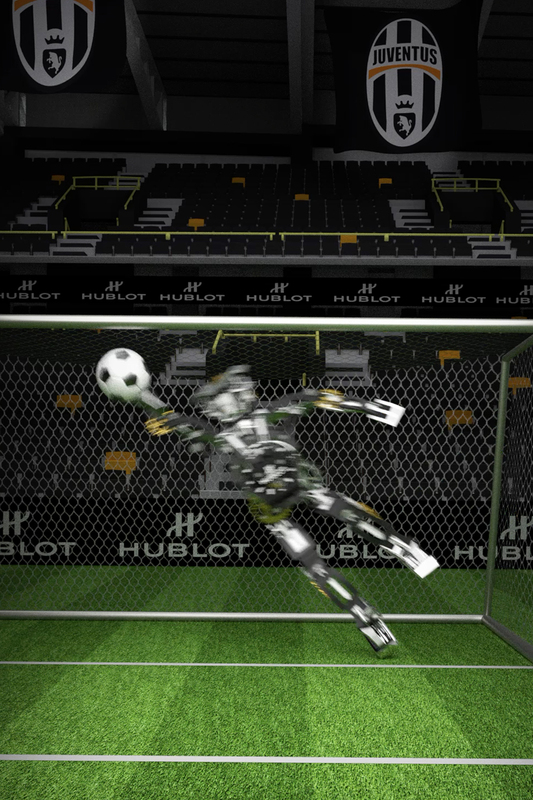 Our robot saves penalties with disconcerting ease.